Harprit has a varied background that includes over 10 years of financial management of multimillion-dollar project budgets and corporate management of multimillion-dollar companies. He has industry experience in consulting, environmental services, property development and the tech industry. 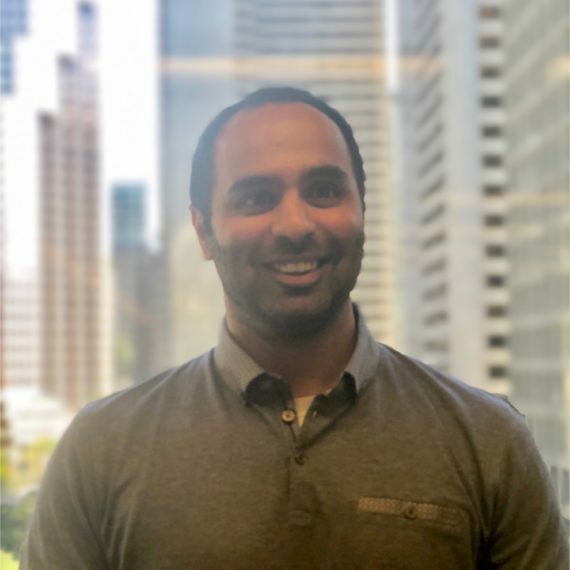 With his educational background as a CPA, CGA and an MBA, Harprit is able to view the company’s finances from both a technical and strategic stand point.